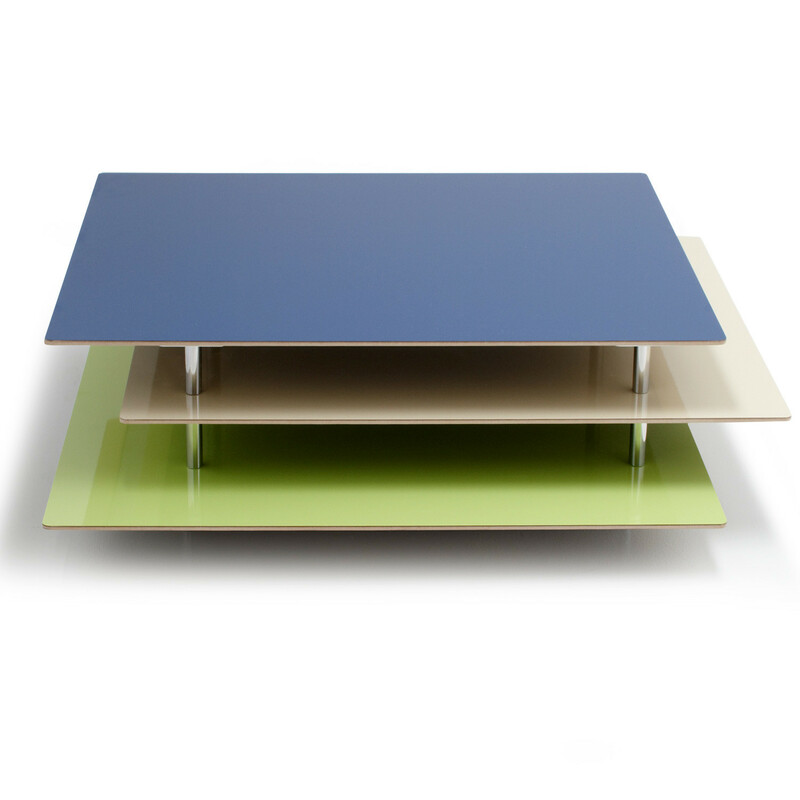 Etage Coffee Table Collection consist of three coffee tables of different heights and colours overlapping in a logical architectural approach. 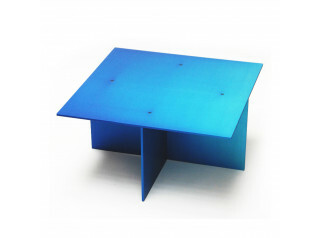 Etage Low Table looks like a mini building without walls with different levels and balconies facing different directions. 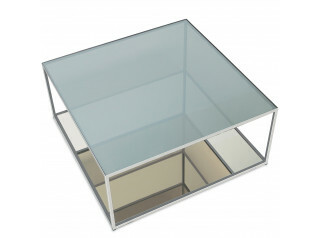 The smart way on which the levels are organised offers space for magazines and remote controls. 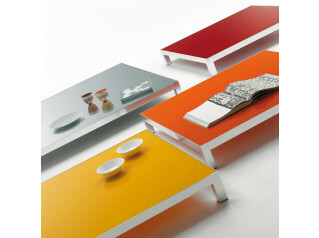 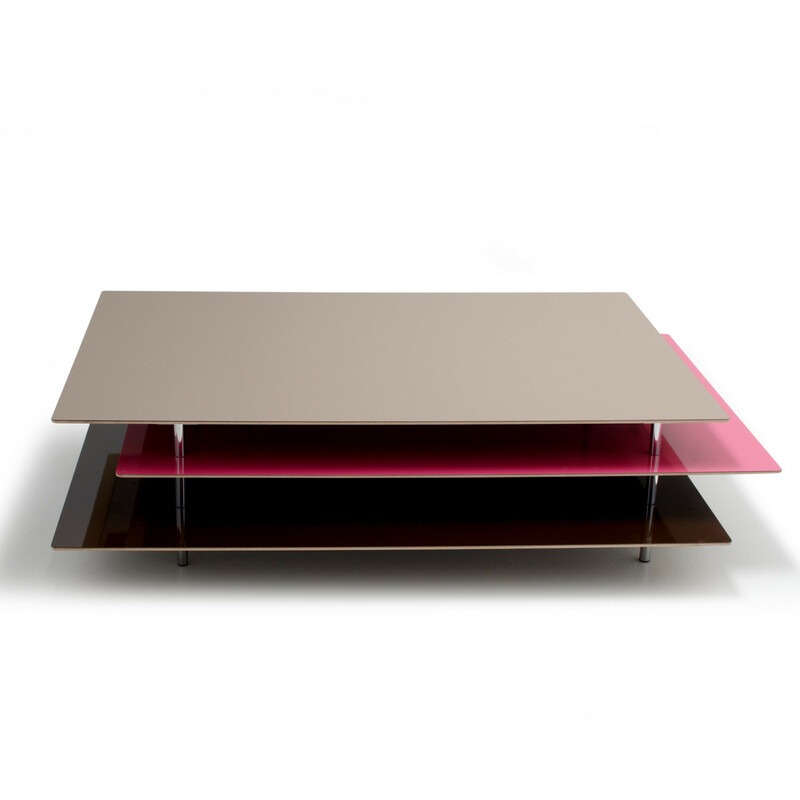 Etage Cocktail Table is presented with three table tops with one strong colour and two soft colours. 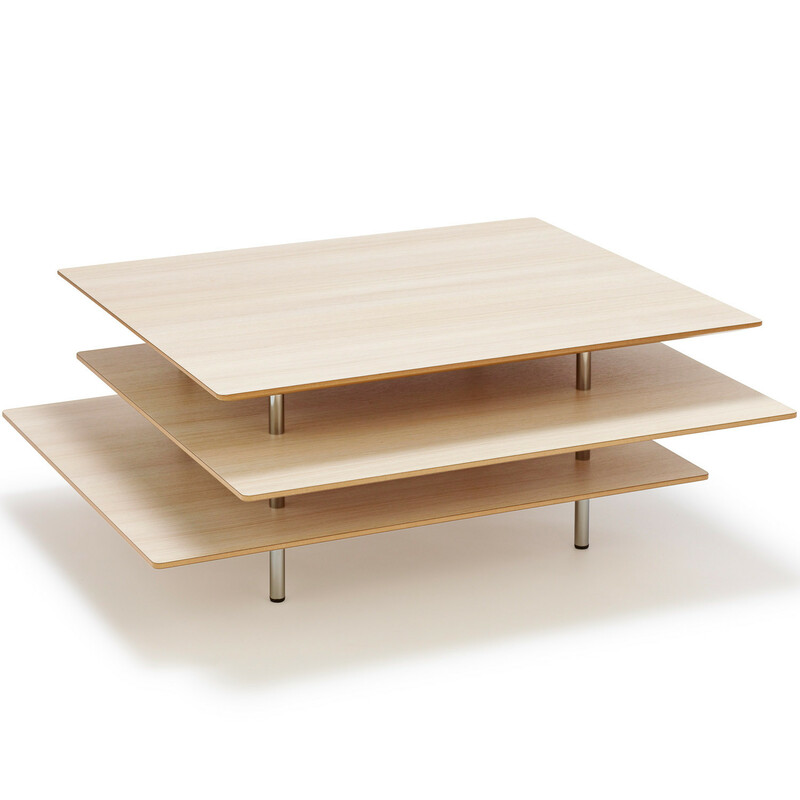 Etage Sofa Tables are available in three different sizes each table consists of three table tops in laminated plywood of different colours with bevelled edges and chromed legs. 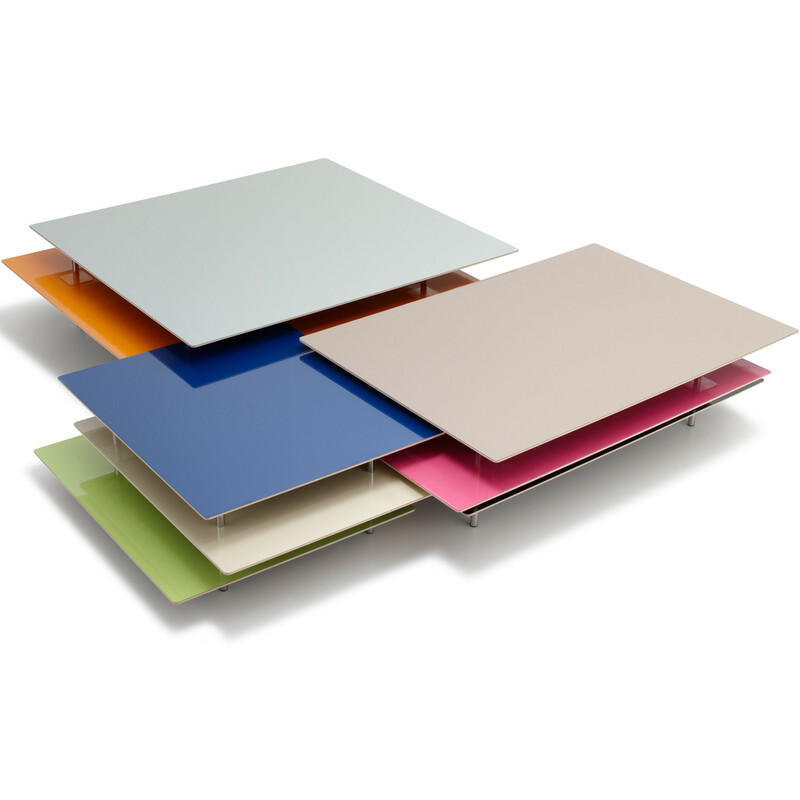 A modern, abstract and colourful design suitable for contemporary reception and waiting areas as well as domestic living rooms and lounges. 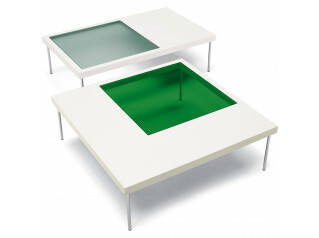 You are requesting a price for the "Etage Modern Coffee Table"
To create a new project and add "Etage Modern Coffee Table" to it please click the button below. 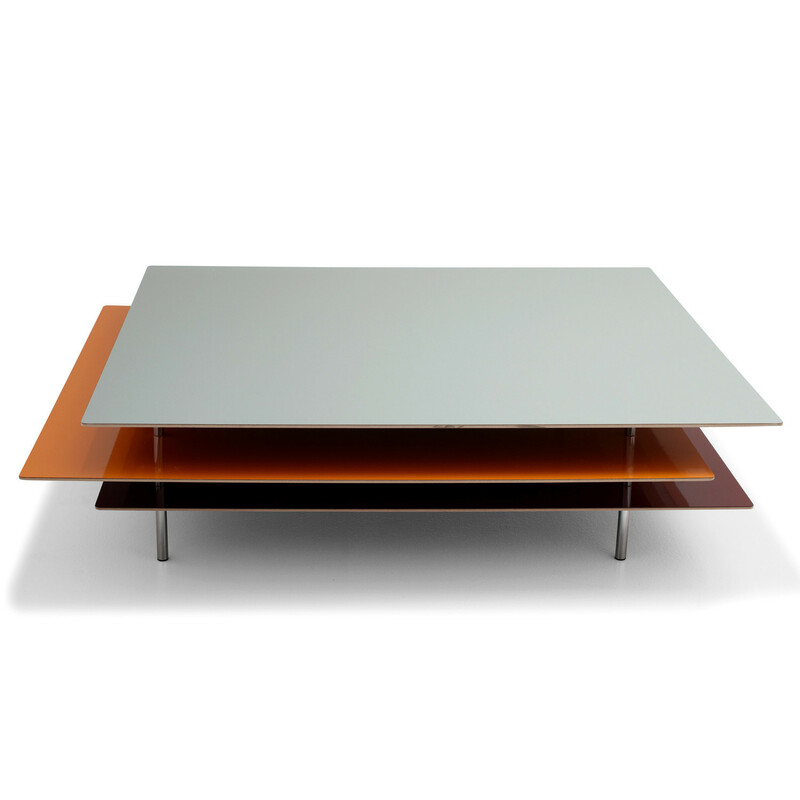 To add "Etage Modern Coffee Table" to an existing project please select below.